Archaic Roots offers a varied collection of indigenous instrument building workshops throughout the year at different area locations, or the Archaic Roots studio. Focusing on indigenous instruments such as djembes, “native american” style flutes or duct flutes, ocarinas, bullroarers (rhombus), various rattles and other ancient instruments. I am also available to come to your location for a private workshop or an intimate gathering of your friends and/or family. Great for weddings, birthday parties, family reunions, scout groups, and more! If you are a business or venue owner that has space and is interested in hosting, feel free to contact me directly. See below for more information about the various instrument building workshops we have available! One of the most well known African drums, the Djembe is a relatively new instrument compared to many indigenous instruments. This recognizable drum has spread like wildfire across the globe in the last few decades thanks to the popularity of drum circles. For having only been around for a few hundred years, this drum has had a huge impact on a number of people’s lives. Learn about the history of this wonderful drum, some of the mythology and practices of the djembe, and how to build your own djembe. This workshop will provide you with all the supplies and guidance necessary to build your own personal djembe drum. During the building process, where you will birth your own drum, I will teach you how to build and take care of your drum. The skills learned during this workshop will give you the ability to repair any djembe. We will be utilizing a djembe kit, bringing your own drum, or a used djembe shell we have in stock. Cost & Materials: $200-350 includes all materials for Approx. 11.5′ x 22″ djembe drum. All other materials will be provided and are included in the price of the workshop. Please pack a lunch, I will provide fruit and vegetables for snacks. Registration: Class is limited to 4-6 students only. Prices vary depending on drum shell origin. The frame drum, aka shamanic drum, has been around in one form or another for thousands of years all over the world. This type of drum can be found in almost every indigenous culture in one form or another. In this guided experience we will learn about the known history and discuss a few stories about this type of drum from various cultures. You will learn about the various parts of the drum, what the parts are made of and how they are processed, and the cultural significance of each. Based on a cross-cultural perspective, we will not infringe on any specific culture, but learn from each and create a new tradition from our experiences. Learn basic processes associated with shamanism that deals with connecting with your drum, and how to use it in in your life to access altered states. Finally you will birth your new drum and learn how to care for it. This workshop will provide you with all the supplies and guidance necessary to build your own personal medicine drum and beater. During the building process, where you will birth your own drum, I will teach you how to feed and care for your drum. We will also learn some stories and song related to the drum from across the globe, giving you an intimate perspective on the background and benefits of drumming. Cost & Materials: $200 includes all materials for a 14″ diameter drum and beater. All other materials will be provided and are included in the price of the workshop. If you have some special beads or feathers which you’d like to decorate your drum you may also bring them. Also, please pack a lunch. Registration: Class is limited to 8 students only. $100 deposit and early registration is required. Kids are instinctive drummers! Who hasn’t seen their little one pounding away on the table with whatever implement they can get their hands on? Drumming is an excellent way to connect kids to their heart beat and the heart beat of Mother Earth. It brings them back to the comforting sound of being in the womb. It provides grounding, centering, and a wonderful release of stress, anger, and frustration. 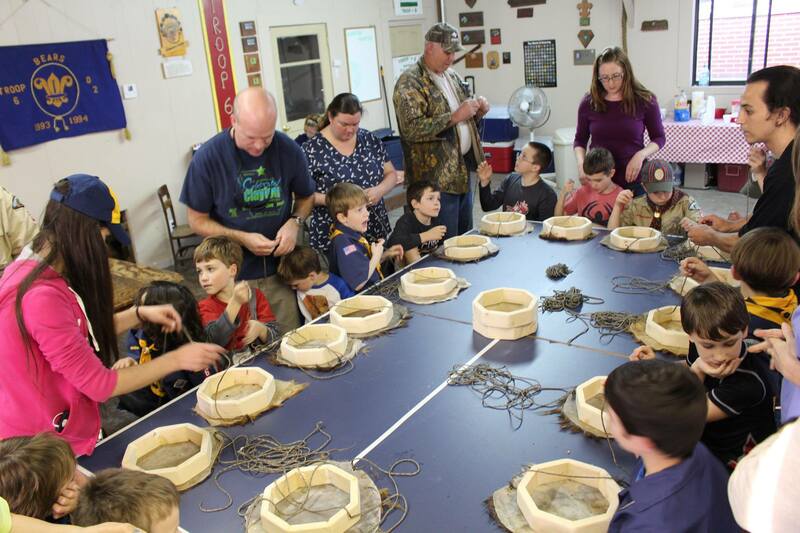 In this class parents will participate in a shared learning experience with their children, making a drum that your child can use and connect with throughout their life. This single sided drum is crafted using a wooden frame and a stretched rawhide head and lacing. Covered on only one side, the back is laced to form the symbol of a medicine wheel with the four cardinal directions that also serve as a hand hold. It is light and the perfect size for little hands. In this workshop they will be supplied everything they need to create their own frame drum and accompanying beater. We will begin with group drumming and singing to connect and allow the kids to express themselves, and then start the process of creating our drums and beaters. After creating the drum, we’ll celebrate its birth with a special ceremony. The drum face can later be painted with designs or anything your child likes. $100 Registration includes all materials for a 10″ diameter drum and beater ($75 value). Open to children ages 6-10. 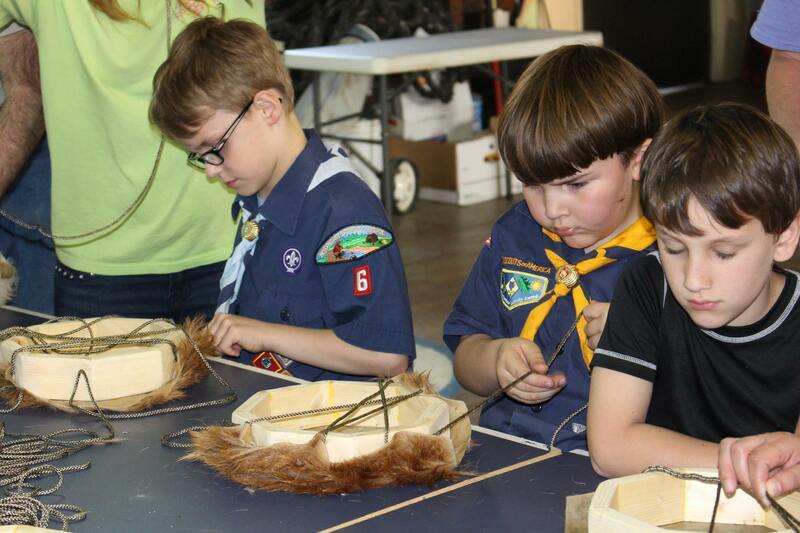 It is requested that one adult for every child be present to assist in the drum making. Class is limited to 10 students only. $50 deposit and early registration is required. Awesome idea for a Birthday Party at your location – contact us for special pricing and details!! Archeological findings have determined some of the oldest NA flutes date to around 2,000 years old. Learn about the long process of discovery of this technology in the ancient Americas and how this wonderful instrument found its place within contemporary society. We will look back into the evolution of this instrument, spanning back a few thousand years. Detailed explanations and examples of how this type of duct flute produces sound, and how we determine tuning and notes. Starting with a pre-bored flute blank, you will birth your flute with files, sandpaper, and fire. During this workshop I will be teaching you how to make your own Native American style flute. We will start with a pre-drilled square flute blank, then we will be making the sound hole (splitting edge) and channel, rounding the blank, carving a totem, adjusting the key, adding the holes and tuning each, decorating the flutes, and discussing the history, culture, and playing techniques. This class usually takes around 6 hours to complete, and you will be birthing your own custom flute by the end of the class. Cost & Materials: $120 includes all materials for creating your own flute around 18″ long or less, standard tuning of A, C, G, and F are available. All other materials will be provided and are included in the price of the workshop. Also, please pack a lunch, I will provide fruit and vegetables for snacks. Registration: Class is limited to 6 students only. Click here to see if any of these workshops are scheduled. Contact me for more info or to place your name on the waiting list! The ocarina is an archaic wind instrument that is thought to be around 12,000 years old. A typical ocarina has an enclosed space with four to twelve finger holes and a mouthpiece that projects from the body. Traditionally made from clay, but it is also known to be made from plastic, wood, glass, metal, or bone. The ocarina was important in ancient Chinese and Mesoamerican cultures. In China the instrument played an important historical role in song and dance. In ancient Mesoamerica both the Mayans and Aztecs produced ocarinas. Upon arrival to the area, Cortés was introduced to the instrument and carried specimens back to Europe, with accompanied Aztec songs and dance. Once presented to European culture the instrument gained popularity as a toy instrument. This workshop will walk you through the process of creating your very own ocarina. We will be using clay to build the ocarina while trying to take advantage of your creative abilities. I will teach you the process of making the voice area, so it can make a sound, then working on the finger holes and teaching you how to tune it. I will try to not only focus on the scientific aspects of creating the ocarinas voice and tuning, but also some learning about the history and origin stories of the instrument. Be prepared to get your hands dirty with mud! Once completed the ocarinas will be dried and fired in a kiln at a later date to be shipped to you. I will also offer some two day workshops, which we will build the ocarinas, then pit fire them in a traditional way, so you can bring them home with you. Each workshop should be long enough for you to create two ocarinas, and included in the price will be the cost of firing them in the kiln or teaching you how to pit fire them in the way of our ancestors. Found in every indigenous culture, these well known toys have a deeper spiritual significance than many of us think. Made from almost any media imaginable, from clay to animal skin; these instruments vary greatly depending on culture and local materials available. Used by medicine people and or “shamans” across the globe, then instruments as also considered great tools in many cultures. During this class we discuss the various and expansive world of rattles, how they are made, and some of their significance in ancient cultures. Create your own rattle using a variety of materials, and learn some basic ways to use your new rattle as a tool for self discovery and personal healing. Empower yourself with this one of a kind course, connect with ancient ancestors, build and decorate your own bullroarer, and take home a handmade instrument you feel deeply connected to. The bullroarer is known with many names, probably because you can find this instrument in almost every ancient culture across the globe. Considered a “primitive” instrument, this simple to create instrument is easy to play, can have a loud voice, while usually having an interesting background in some cultures. Within this workshop you will learn about a variety of cultures who utilized this instrument in a number of ways, and the unique myths and stories based around this archaic technology. We will also build your own bullroarer and customize it to your choosing with wood burning or paint. We offer private immersions and group workshops if requested. Private immersions can range from 2-5 days and focus on creating numerous instruments and learning about numerous subjects; these can include instrument building, instrument playing, instrument education, wilderness excursions, waterfall exploration, sound journeys, spiritual techniques, and story telling. Group workshops can include any of our offered workshops for private groups. These can be instrument building focused, and are great techniques for team building, private events, Scout groups, church groups, wedding parties and more.